It's the most wonderful time of the year!....pumpkin time! I love trying all different kinds of pumpkin recipes. 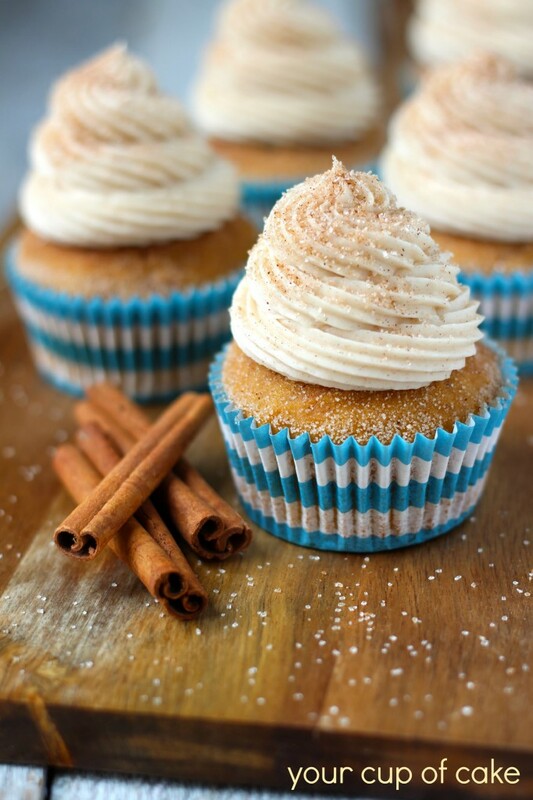 This week's find is Pumpkin Snickerdoodle Cupcakes from Your Cup of Cake. These pumpkin cupcakes are topped with a cinnamon sugar cream cheese frosting. And the good news is these pumpkin cupcakes are made with a yellow or spice cake mix. Yay! 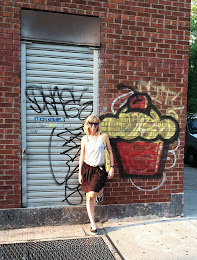 The cupcakes are then dipped in butter before the frosting is added on top. Delicious! This one is definitely going to happen at my house.